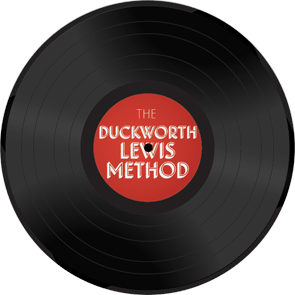 Neil Hannon and Thomas Walsh's second outing as cricket-mad duo the Duckworth Lewis Method sees them broaden their palette slightly after 2009's self-titled debut. The opener and title track is a euphemistic wig-out while ELO and 1970s pop and rock are reference points throughout, and the formula-quoting Line and Length is funky electro with a nod to M's Pop Muzik, David Bowie's Fashion and the productions of Trevor Horn and Nile Rodgers. Daniel Radcliffe delivers the winning couplet "My thoughts have been diluted like a two-and-six novella/ Am I in a field in England or in the dark streets of Vienna?" on Third Man which quotes Anton Karas's Harry Lime Theme while other guest speakers include Henry Blofeld (very good on the banker-baiting It's Just Not Cricket), David Lloyd and uber-luvvie Stephen Fry. It's all a bit silly but fond and well intentioned and I was humming the catchy Out in the Middle after two listens. 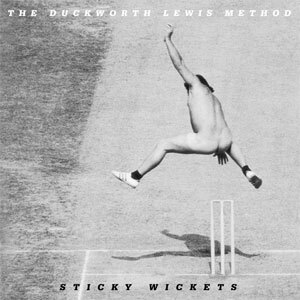 Is it any coincidence that the Ashes start next week? No. Hats off to Roy Harper.